Good afternoon, lovely people. I hope your start to spring has been a seamless and painless transition. Here in San Francisco, the warming weather has been a bit sporadic, but most days have been grey and cold, which incidentally, is my favourite! I've also had the rare opportunity of enjoying sleeping to the sound of rain! Definitely won't be taking those nights for granted after our seemingly never-ending drought. What I look forward to the most out of all that spring shall bring is spring cleaning! I've already rearranged my bedroom (would you be interested in a bedroom tour video/blog post?) and have been cleaning out all of my drawers and closets! There's nothing quite as refreshing and satisfying as getting rid of stuff. Does anyone else feel that way, or is it just me? I have a few more personal posts coming this way! I have a lot I'd like to share about what's been going on in my head lately. 2018 has been quite sweet to me so far! 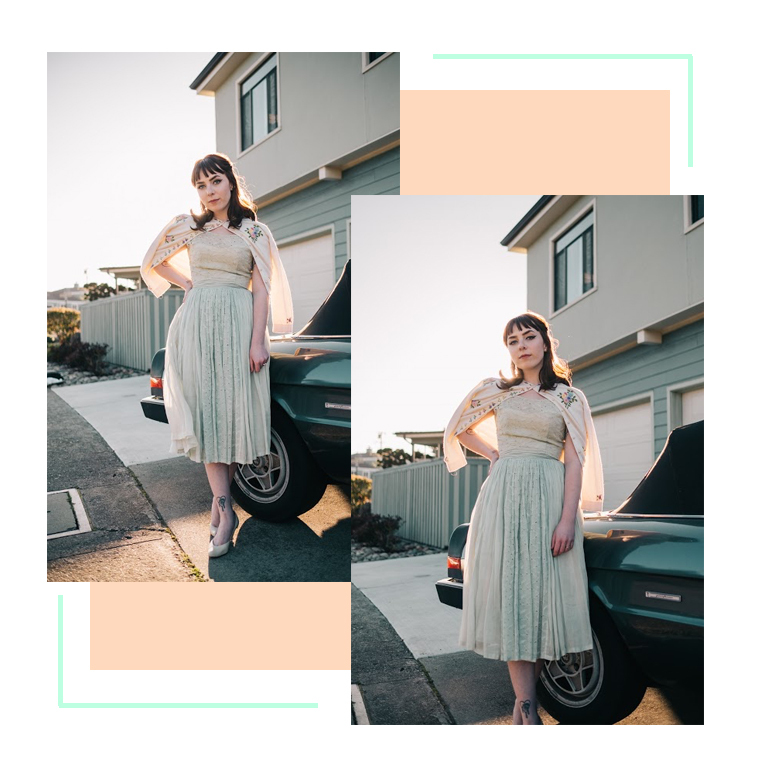 Been in somewhat of a writing rut despite being constantly surrounded by inspiration and coming up with new ideas, and I'd love your input for things you'd like to see from this blog this year! Let me know in the comments, or let me know what has been inspiring you lately.